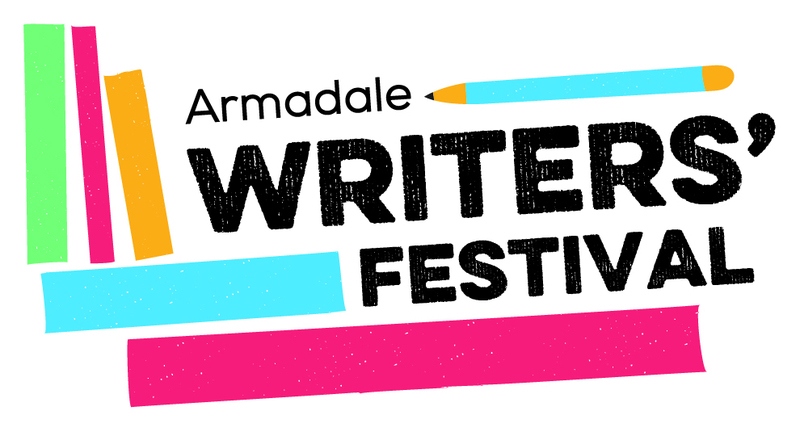 You can find Brendan at the Between the Lines literature festival in Busselton, Western Australia next week. 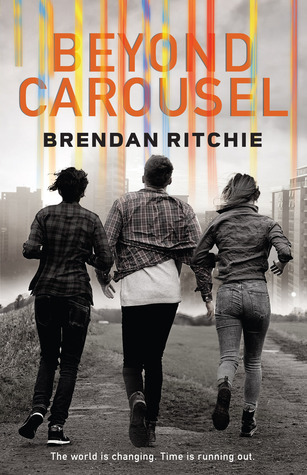 Brendan will be speaking to secondary school students about his books Carousel and Beyond Carousel, alongside eleven other WA authors and illustrators. Read more: Between the Lines festival draws bookworms to Busselton. Australian bookseller Readings has an impressive collection of Aussie young adult fiction, including Beyond Carousel. 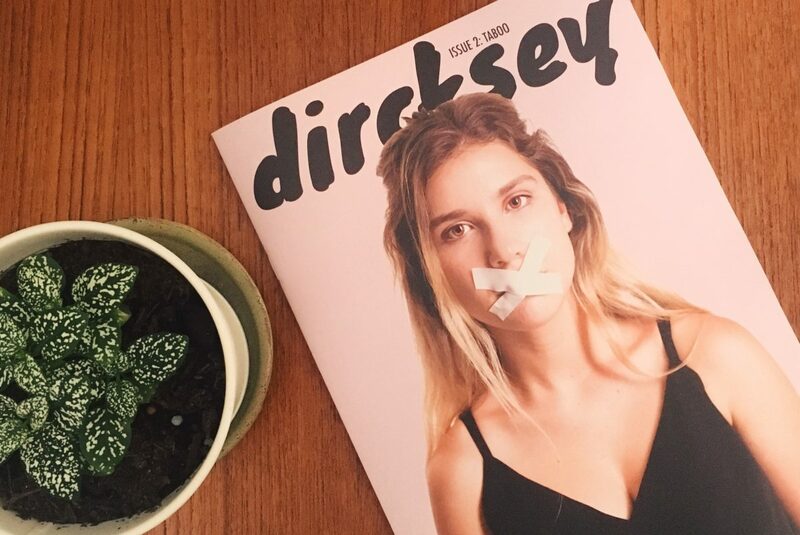 Can you read your way through their whole list of books?